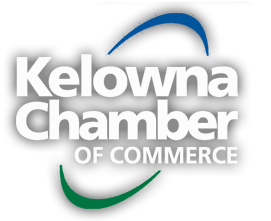 KELOWNA, BC – On July 4th, 2013, The Kelowna Chamber of Commerce and Westbank & District Chamber of Commerce are pleased to co-host an all candidates forum for the Westside-Kelowna by-election. All eight candidates have been invited and the event will be moderated by Andrew Glass of CBC Radio. This forum is open to the public and there is no charge to attend. The doors will open at 6 pm and the forum will take place from 6:30 pm to 8:30 pm.